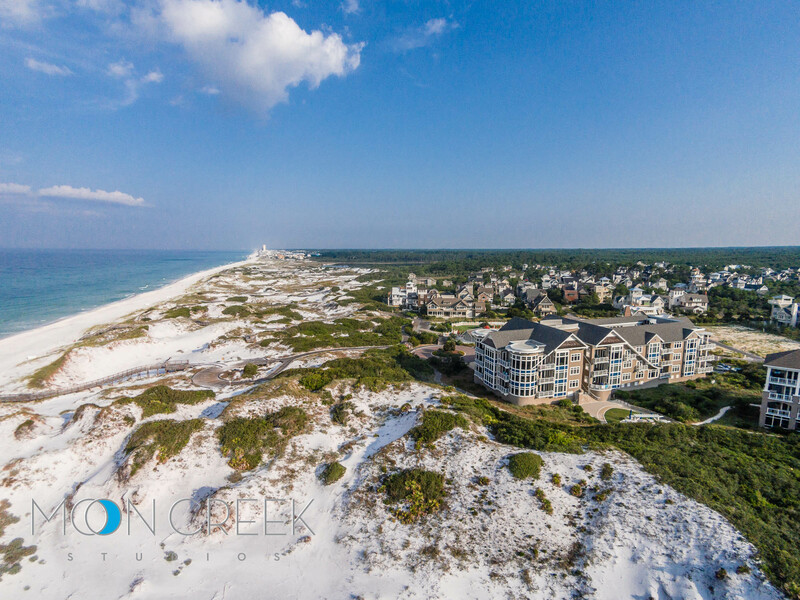 Moon Creek Studios offers real estate photography and architectural photography in South Walton, Florida – including photos of homes for sale, vacation rental photography, and lifestyle photos of Scenic 30A and SoWal. 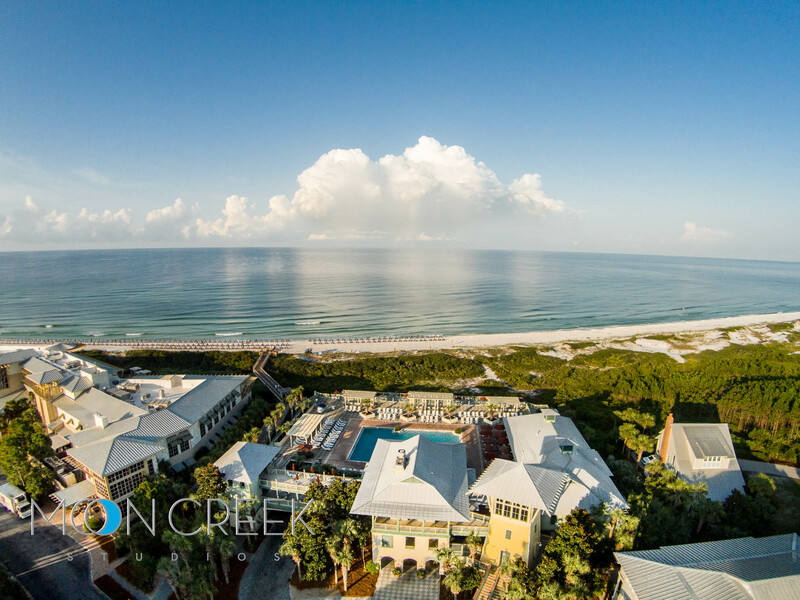 Our clients include Seaside, 360 Blue, St. Joe, Alys Beach, Wyndham Vacation Rentals, Rosemary Beach and many more. Our customers stick with us year after year because we are meticulous, timely, and reliable. Photos are used for advertising and marketing in print and online. Web photos for rentals are posted on websites, photos for VRBO and other rental vacation websites. See photo and video for real estate for sale and vacation rental photos and video. Photos from Santa Rosa Beach in South Walton on Scenic 30A, Alys Beach, Rosemary Beach, WaterColor, WaterSound Beach, Seaside, Grayton Beach, Sandestin and Destin. The Bay is another excellent establishment from restaurateur Jim Shirley, who also owns and operates Great Southern, Meltdown on 30A, and 45 Central Wine Bar in Seaside. 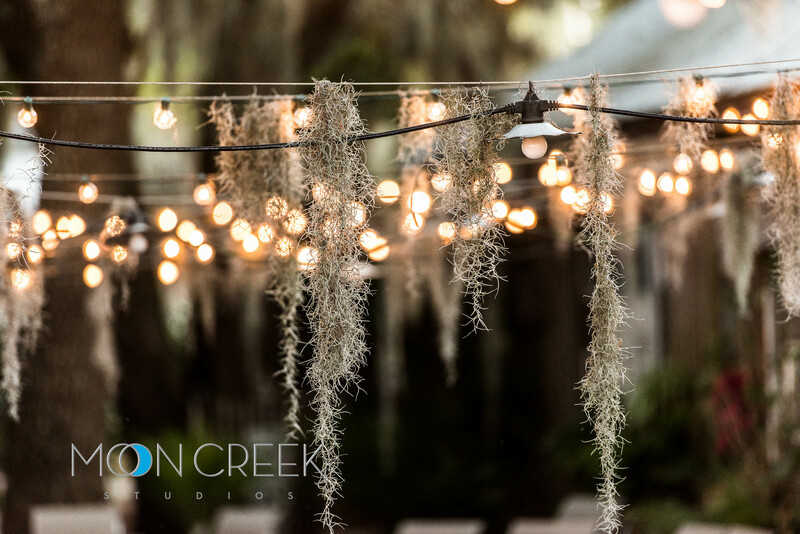 The Bay is a special place at the foot of the 331 bridge in South Walton County, Florida – it has boat parking, a sandy beach, live music, rustic decks, excellent bar(s), and of course amazing food. 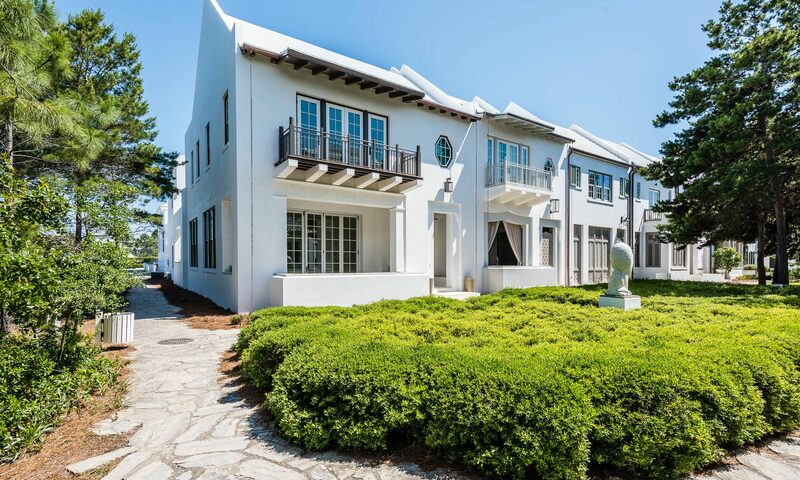 I’ve had the privilege of photographing Alys Beach from the very beginning and watching the new town grow. It’s an endless source of fascination with the beautiful natural landscape, construction, and finished product. 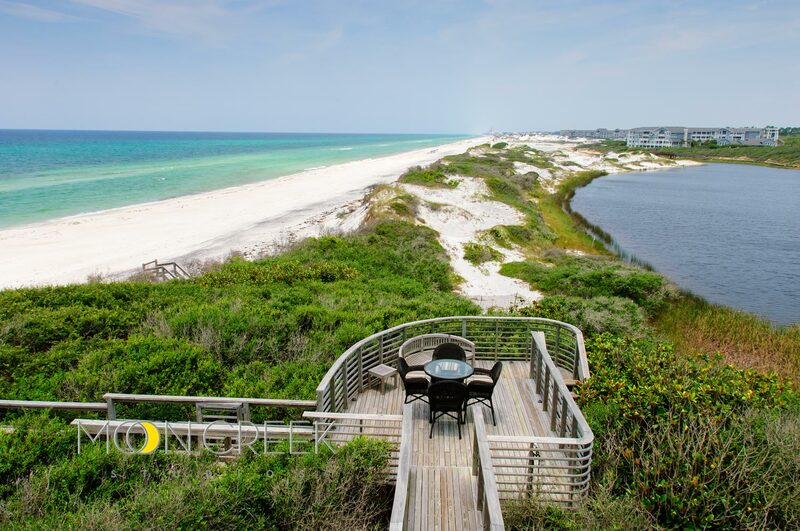 WaterSound Beach is possibly the finest location on the Emerald Coast. The amazing views of the dunes and Gulf are hard to beat from the round window wall of the living area at this Compass Point condo. 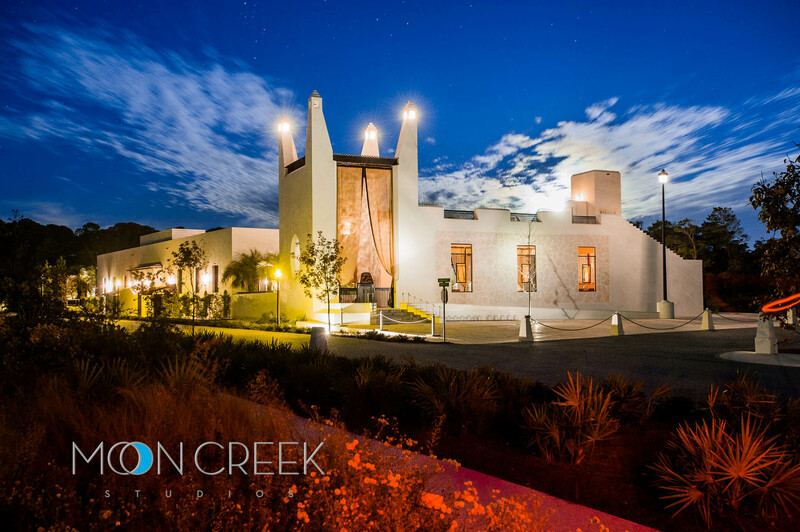 Aerial Photography and Aerial Video by Moon Creek Studios available for real estate and business, events, and documentaries from stock collection or assignment. 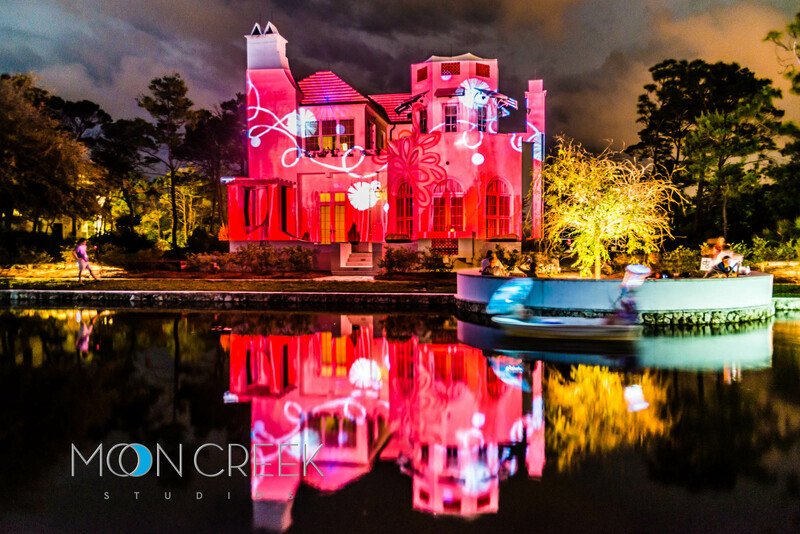 Digital Graffiti is a great festival in Alys Beach, Florida and is always fun and challenging to shoot. Digital artists from around the world come to project their creations on the town walls. 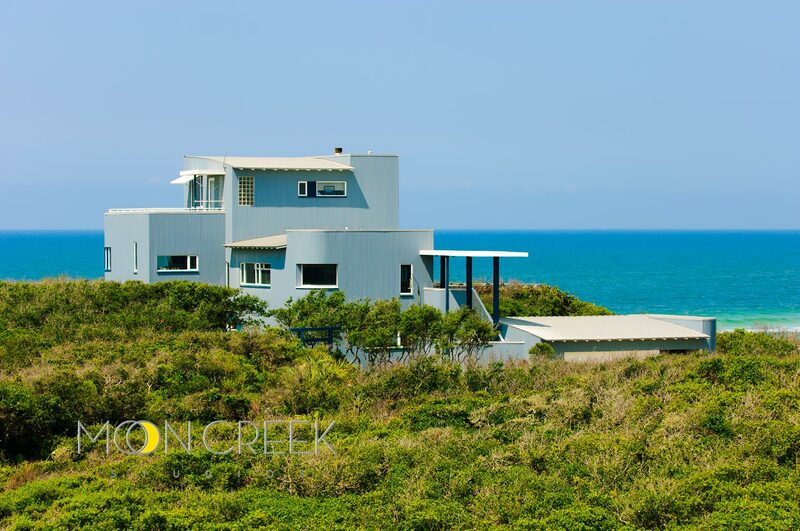 Truly a breathtaking home designed by McWhorter Architects, PA, with the Gulf of Mexico on one side and Camp Creek Lake on the other. The home and decks, perched high atop the massive dunes, appear to hover over the coastal landscape, while the pool and lakeside nature walk provide shady relief from the Florida sun. Yes, at present you can rent it. I had the pleasure of shooting the shop for RGLA Solutions, Inc., designer of the retail space. 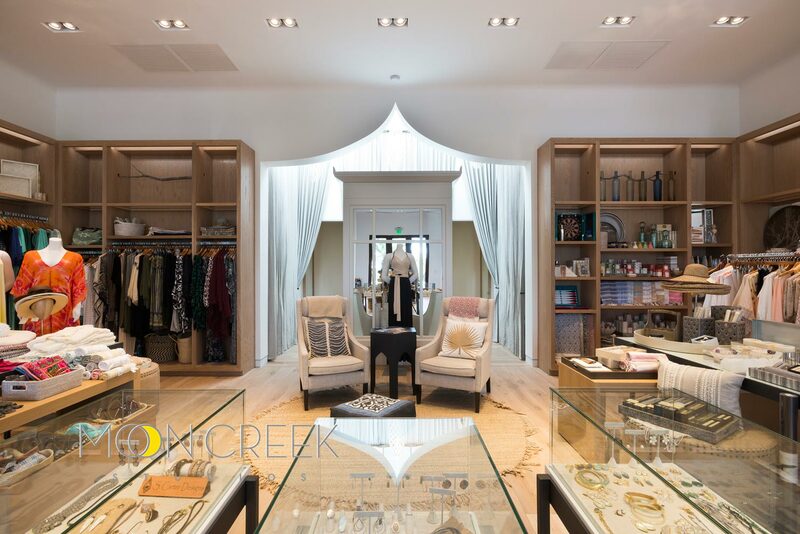 What a beautiful space – stop in and check it out in person. A recent commercial photo shoot for the architecture firm, Artech – it’s a beautiful and cutting edge building. 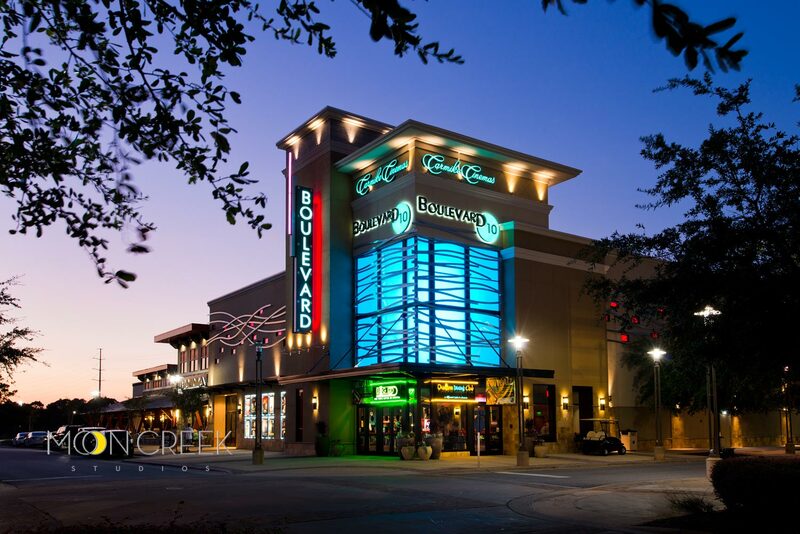 Getting our own theater in South Walton is a big deal and Carmike did it right. We all have fond memories of going to the movies as a child. Imagine the lucky kids who get to make their memories here!